Fetch information with accuracy and precision. We have every field you need for all the information you'd like to collect. Build custom forms for every occasion and have your data stored securely. Create any type of form, and customize it with multiple field types to make sure you capture the data you need. 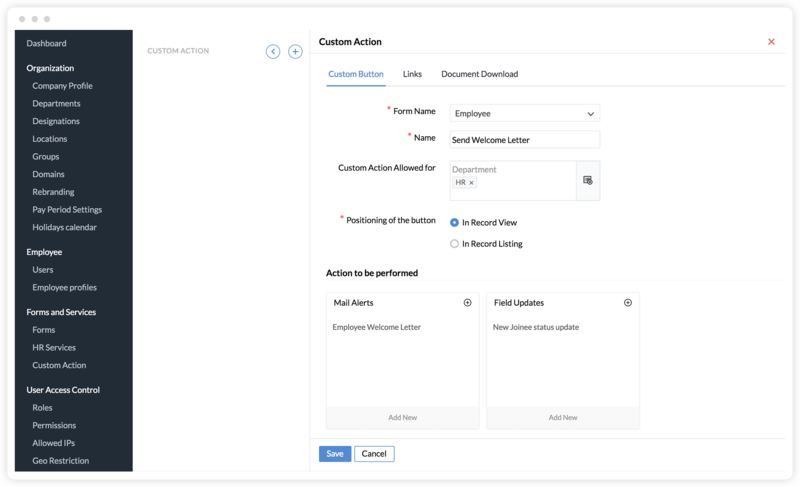 Our drag-and-drop builder simplifies form creation. Clone forms with similar fields, and customize them to meet your specific requirements. 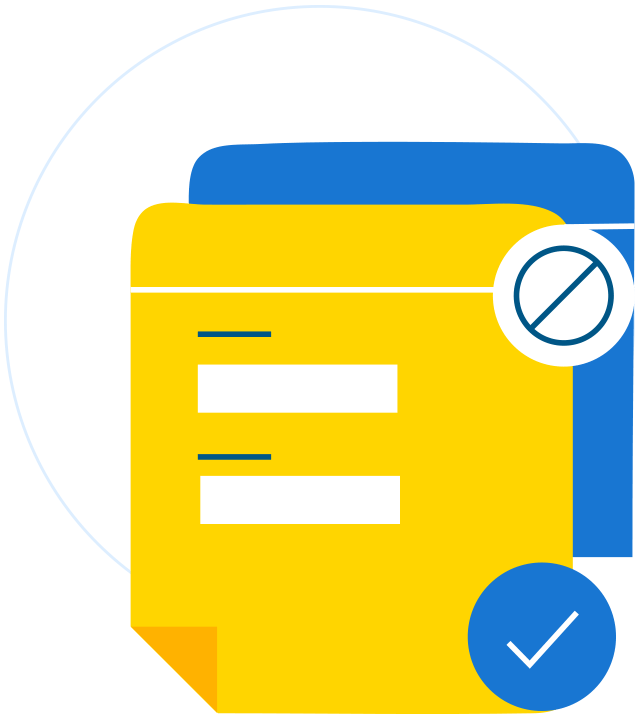 Put an end to creating forms from scratch with Zoho People. Custom actions let you trigger events without configuring any workflows. 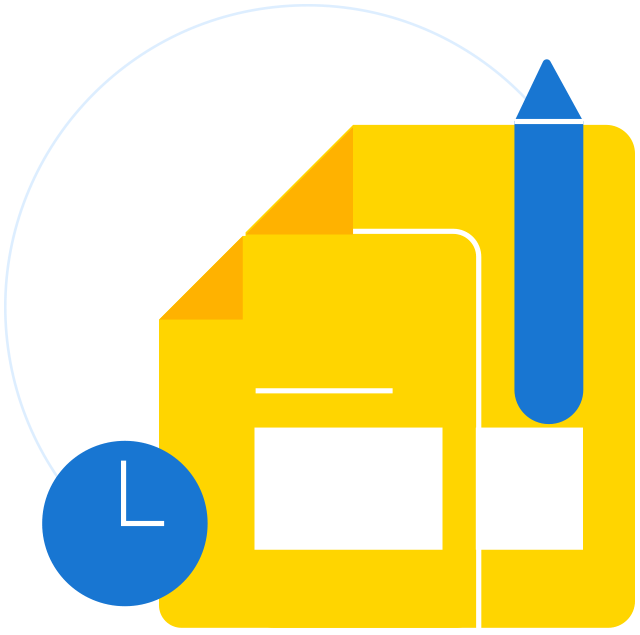 Design buttons that will start a document download, or automatically send an email to anyone who has signed up for training.